Even if video game movies have a history of not being very good, the upcoming Assassin’s Creed movie will be released just a short week after Rogue One: A Star Wars Story hit the theatres, showing that Ubisoft and 20th Century Fox must be confident that director Justin Kurzel’s movie will be able to draw moviegoers to the theatres this holiday season. And while early reviews for the film have not been that positive, it is likely that Assassin’s Creed fans will want to watch this movie anyway, as it brings the much-loved sci-fi universe of Templars and Assassins to the silver screen for the first time. 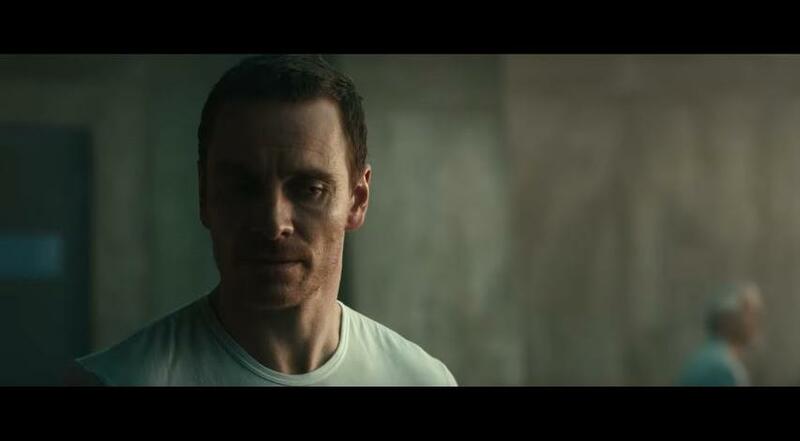 The latest preview clip for the movie shows two of the movie stars, Michael Fassbender and Michael Ironside, having a conversation (this does contain a few spoilers, so you might want to skip this video if you don’t want to know any plot details). In the movie, Michael Ironside (who won an Academy Award for his role in Reversal of Fortune) plays Rikkin, the leader of the Templar order, and in this clip he shows Callum Lynch (Fassbender’s character) the famous blade that the Assassin order uses in the Assassin’s Creed universe. This is a weapon featured in the video games which players were able to use to silently kill enemies, while Callum Lynch’s ancestor Aguilar also makes use of it in the movie’s action sequences set in 15th century Spain. Judging by this clip, it looks like this Assassin’s Creed movie does capture the atmosphere of the video games pretty nicely, although we will find out whether this film adaptation of Assassin’s Creed lives up to the hype when it’s released worldwide on December 21.